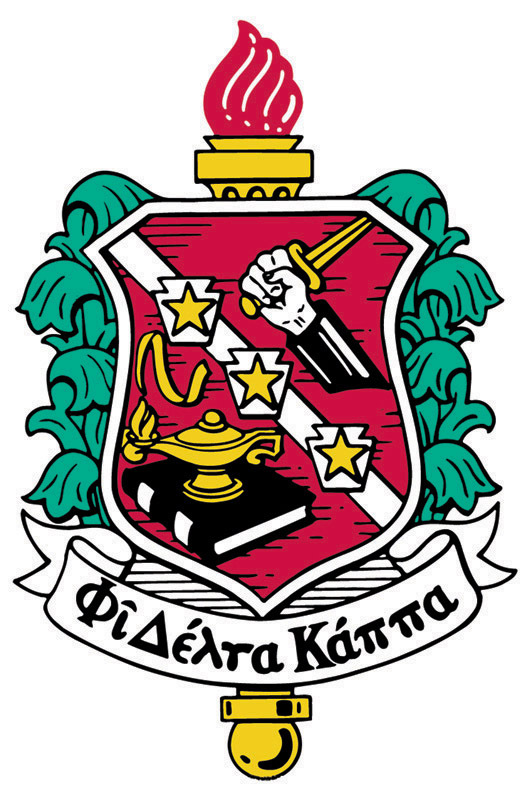 Phi Delta Kappa International, the leading advocate for public education, promotes quality education for all as essential to a democratic way of life by providing innovative programs, relevant research, visionary leadership, and dedicated service. We believe in publicly supported education. We believe that quality education for all is essential to the development and maintenance of a democratic way of life. We believe in upholding the ethical ideals of research, service, and leadership. We believe that leadership should be nurtured and developed. We believe that a dynamic organization incorporates the needs of its members, is responsive to the environment and trends, and changes as needed. We believe that diversity strengthens our association.